Home » Our Doctors » Eva Lamendola, O.D. Dr. Lamendola, a native of Ascension Parish, has practiced optometry in Gonzales since 2007. She was an associate with Eye Care Surgery Center for 10 years before purchasing Accent Vision Care in 2017. She is a graduate of Louisiana State University with a Bachelor of Science in Microbiology and Minors in French and Chemistry. She received her Doctor of Optometry from Southern College of Optometry in Memphis, Tennessee. Dr.Lamendola completed an Ocular Disease externship at Oshsner Hospital in New Orleans and a Specialty Contact lens externship at Eye Care Associates in New Orleans. She is currently a member of the Optometric Association of Louisiana and the American Optometric Association. She is also active in her community as a member of the Gonzales Rotary Club and past Vice President of the Gonzales Lions Club. 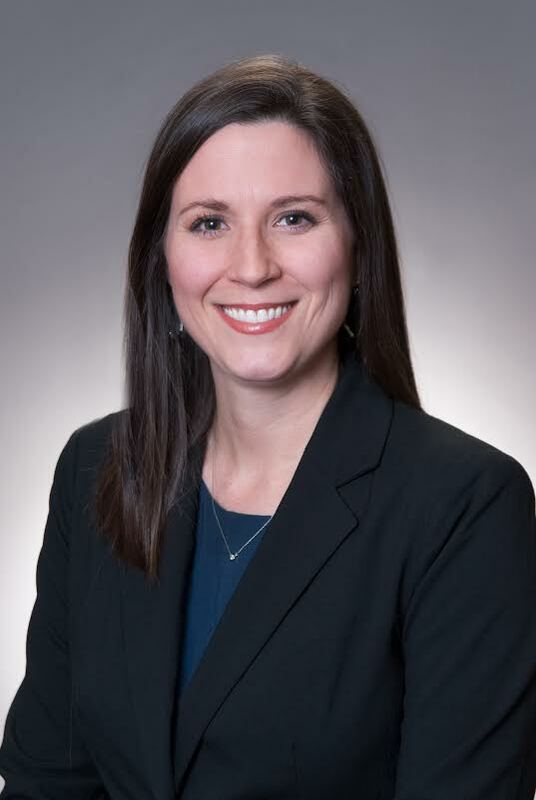 She has been a member of the Louisiana Health Care Commission, which reviews and studies the issues affecting the availability, affordability and delivery of quality health care in Louisiana. Dr. Lamendola performs comprehensive ocular exams and specializes in contact lenses. She provides management of glaucoma, dry eye disease and preoperative and postoperative surgical care. Through the Gonzales Lions Club, she also provides eye exams and glasses for those in need in the Ascension community. She is married to Brad Yarbrough and enjoys spending family time with their children.